What ages are the Top Secret Missions geared towards? Our Top Secret Missions are designed for secret spies between the ages of 6 and 10, but can be enjoyed by a variety of ages of children over age 3, including adults! All the Top Secret Missions are created by Team Unboxable’s elementary school aged children in collaboration with their parents. Why should I order Mission Unboxable? 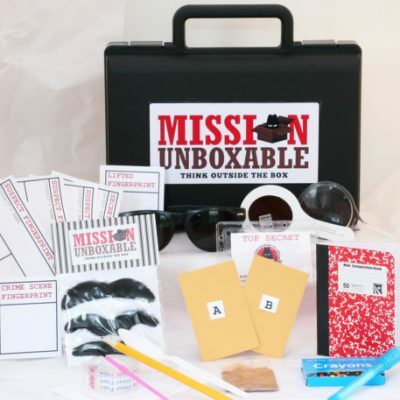 Mission Unboxable is the perfect gift for all super spies, secret agents and mini-FBI investigators in training. Each mission takes creativity, science and imagination to a whole new level. The simplicity and excitement of each mission will encourage your children to think outside of the box, while the convenience and ingenuity of having the packages already prepared is definitely a parent-pleaser. Created by 10 year old Michael with the help of his 3 sisters (ages 8, 7, and 4) and finalized by mom, these Top Secret Missions will keep your child busy for hours (without technology)! Nominated for Chicago Toy Show’s Young Inventor of the Year TAGIE Award in 2013 and featured on the front cover of the Kane County Chronicle (Mission: Awesome! ), as well as numerous parent blogs. What comes with each Mission? 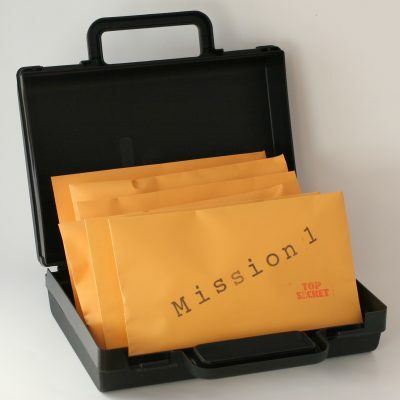 Each Top Secret Mission comes with a formal assignment letter and the materials needed to complete a task. The first package comes with a briefcase to keep all the spy gear and disguises in one place. The Missions include fingerprint analysis, coding, spy games, get-away cars, bouncy balls and more! 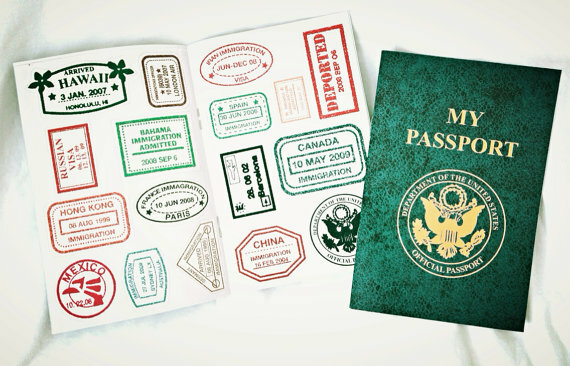 The 12th package incorporates all the lessons learned over the year and includes a passport and a world map (on a beach ball of course!) to catch an escaped convict for the grand finale …becoming an official secret agent. The three month subscription costs $20 a month, which includes the price of shipping. The six and twelve month subscriptions costs $12.50 a month, which also includes the price of shipping. The cost of the subscription is paid in a one-time fee. There are no monthly charges, no automatic renewals, no hidden fees. Can I send the Top Secret Missions as a gift? Absolutely! Just fill in the name and address of the lucky secret agent in the “Note to Seller” box at the time of purchase and all Missions will be sent directly to the child. Can I get the first month mailed to me and the rest sent directly to the child? Yes! Just leave a “Note to Seller” outlining which Missions you want sent where and we’ll take care of the rest. Not yet! Team Unboxable has big dreams, so check back often to see how we’ve expanded the company. Only if you live in the state of Illinois. We want your kiddos to love the Missions as much as we do. If you need to make a return for any reason, please send us an email for assistance. We love the Top Secret Missions so much we want to continue getting them every month. Can we sign up to get more without getting the same Missions over again? Awesome! And Yes! Just send us an email and we’ll help you out. Do you offer birthday packages or group activities for girls scouts or boy scouts? Yes! We offer 5 Top Secret Missions as an instant download PDF for a party! You get 5 Awesome Missions for $15 without all the fuss and expense. The package comes with 13 pages that include worksheets and a crime to solve. 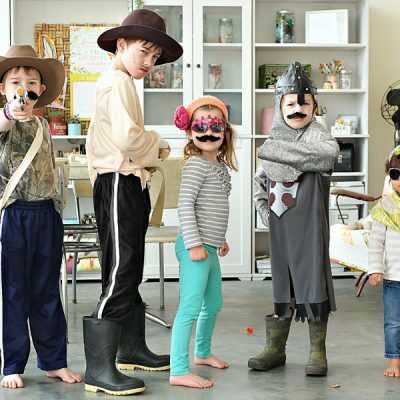 A busy parent or troop leader’s dream on throwing an amazing party without the stress and money. We can ship our one-time mailings anywhere, just send us an email and we’ll calculate the shipping charge. Right now, our monthly subscriptions are shipped only in the United States.